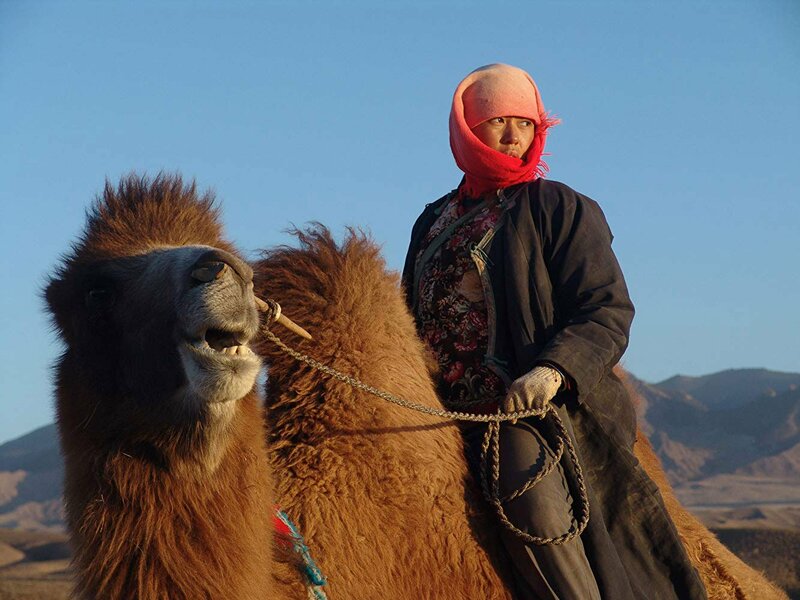 Tuya, hardworking and hardheaded, is a Mongolian desert herder who refuses to be settled in a town in accordance with the new industrialization policy. She is kept busy with two kids, a disabled husband and 100 sheep to care for, but one day she hurts her back. The only way for the family to survive is for her to divorce her husband on paper and look for a new spouse who can take care of the whole family. A series of suitors lines up, but it’s not easy to find a man who fits the bill. This warm, endearing tale, featuring stunning cinematography, won the top prize at the 2007 Berlin International Film Festival.